The result of a mispronunciation of “sweet-and-sour pork,” Sweden sour pork is a great culinary idea for someone looking to make it big in the competitive and lucrative world of naming foods that don’t sound very good in a way that makes them sound nearly the same as other more popular foods. 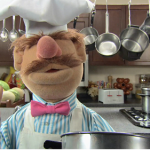 To pull it off properly, though, you’d need to be a chef from Sweden. 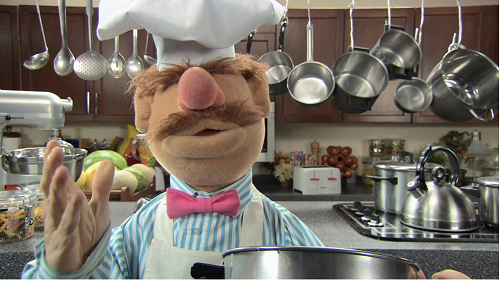 A Swedish Chef, if you will.